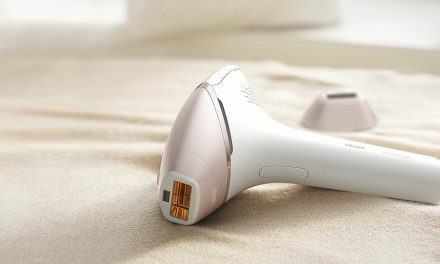 Laser Hair Removal or IPL - Which is best? Waxing is one of the most popular methods of hair removal, so if you’re ready to wave goodbye to hairy legs, an untamed bikini line or a simply looking to shape your eyebrows, waxing is one hair removal method that has it all covered. Waxing is a form of Epilation, meaning it removes the hair by the root, some other examples of Epilation hair removal are Threading, Tweezing or using an Epilator. It may sound like torture but when done correctly Waxing is almost pain free. The good news is that waxing can keep you hair free for up to 4-6 weeks depending on your hair growth cycle. 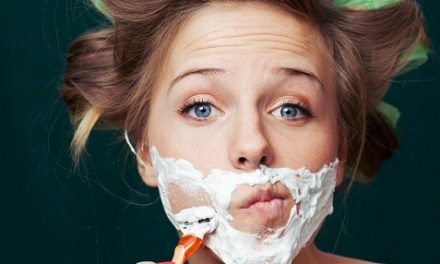 So get ready to bin that razor and say goodbye to prickly stubble, waxing removes hair for longer than both shaving and hair removal cream and when it does eventually regrow, it will be finer and softer, all at a price that wont break the bank. Sure sounds good to us! Want to know more? We’ve put together our Ultimate Guide to Waxing to share with you everything you need to know about waxing, from how to prepare for your waxing appointment to the best home waxing kits reviewed plus plenty of top tips to help you along the way, here’s our Ultimate Guide to Waxing. 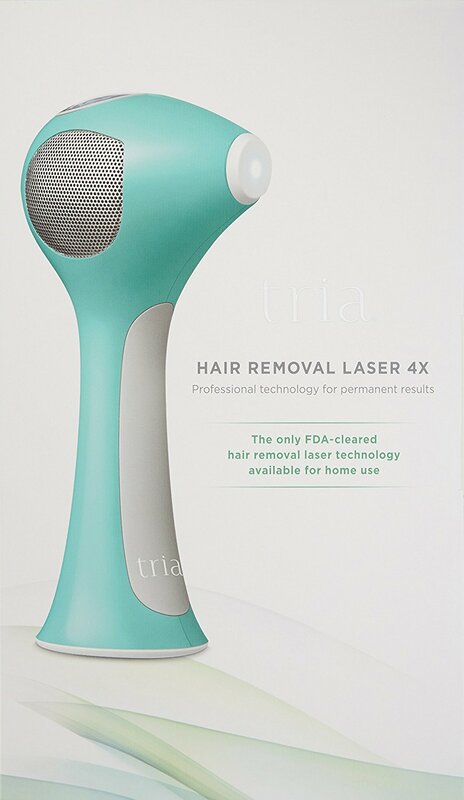 Longer Lasting Results – Hair is removed from the root giving you a smoother finish and longer lasting results when compared with shaving which removes hair from above the skin or Depilatory Creams that dissolve the hair just under the skins surface. Regrowth is Finer – Regular waxing results in slower regrowth, the hair is also finer which means less itching when those hairs first start to make a reappearance, a welcome relief, right? 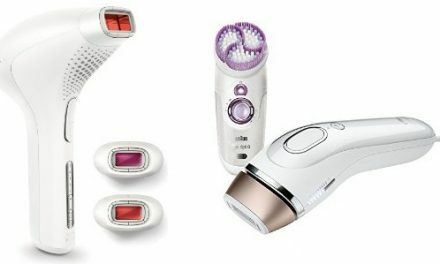 No Shaving Rash or Stubble – Goodbye sore looking shaving rashes or coarse prickly stubble. Waxing will make regrowth finer and softer to touch. No Nicks or Cuts – We’ve all experienced the odd nick or cut with shaving, it comes with the territory. Well you need not suffer anymore! Waxing will not nick or cut the skin and is overall much gentler, particularly hard wax which bonds to the hair and not the skin. Quick and Cheap – Waxing is widely available, professional waxing in a salon is super quick and if done correctly you’ll hardly feel a thing. Waxing is available for all budgets whether you choose to visit a salon or use a Home Waxing Kit, there’s no excuse for not getting a wax. Soft Wax Vs Hard Wax? Soft Wax is what you probably imagine when you think of Waxing. A warm wax of honey like consistency, that is used in regular waxing. This is sometimes called Strip Waxing. The wax is spread thinly onto the skin in the direction of hair growth. You can use a spatula or if you are home waxing roll-on applicators are also available. 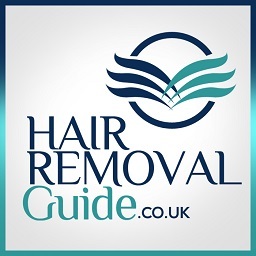 A cloth or paper strip is firmly applied and removed against the direction of hair growth, any hair is usually removed with it. Strip Wax sticks to your skin so is better for fine hairs, this makes it ideal for use on the legs, eyebrows or arms. Hard Wax is a gentler alternative to soft wax as it sticks only to the hairs and not to the skin. The wax is heated and applied to the area and is left to cool. No strips or cloth is required with this method, once the wax has hardened it is then peeled off using the fingers. 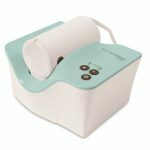 The wax removes the hair but is very gentle on the skin, making it ideal for those with sensitive skin. 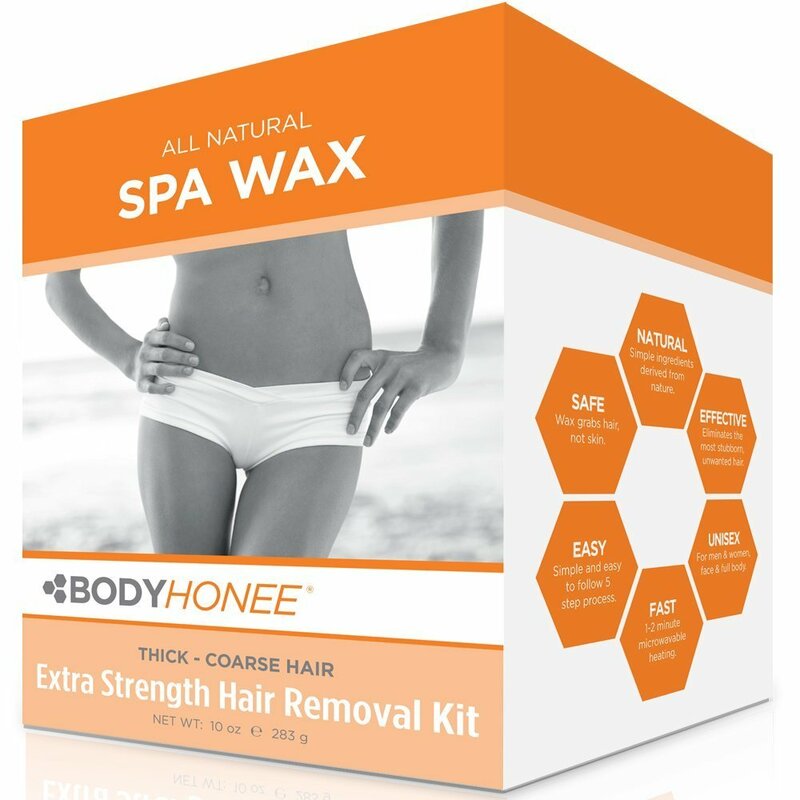 So, if you have coarse hair on your bikini line or underarms then this is the wax for you as the wax adheres to hairs only making it better at removing stubborn hair. Strip Waxing is most commonly used by salons, although an increasing number are now offering Hard Wax as an alternative option. The rise in demand for waxing of sensitive areas such as the bikini line means a demand for a gentler waxing option to the traditional soft wax. Sugar Waxing, also known as Sugaring, is an ancient hair removal practice that is increasingly popular as a natural alternative to traditional waxing. Just like waxing, sugaring involves a sticky substance being applied to the skin and then removed taking the hairs out from the root. The advantage of Sugar Waxing is that it can be applied at room temperature which is good news as I’m sure anyone who has had over-hot wax applied to their skin will agree. It means you simply dont have to worry about whether the wax is hot enough or not, no guesswork, just apply it. Sugaring is ideal for large areas as it does not dry out quickly like Wax can and so it can be applied to a greater area in the one go. 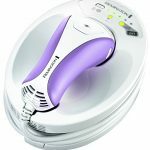 It is also gentle enough to be reapplied to an area straight away to remove any missed hairs. Cant wait any longer for your next Wax? Wondering how long you’ll have to wait? Your hair has to be the right length before waxing, if its too short the wax wont be able to grip it and if it’s too long, lets just say, it will hurt. Your hair should be at least a quarter inch long. For most people this means about 2 weeks growth which can be a pain but the good news is waxing should give you about 4-6 weeks of smooth skin before any hair starts to grow back. If you opt for salon waxing and your hair is not long enough you will be sent home, and usually told to come back when you have enough regrowth. On the other hand, if its too long your beauty therapist may take some safety scissors and give you a little trim to get you to the ideal length for waxing. Timing Issue – Should I wax while menstruating? Sure, you can wax at any time. You may feel more discomfort if waxing while menstruating but this is simply due to the area being more sensitive at this time of the month. 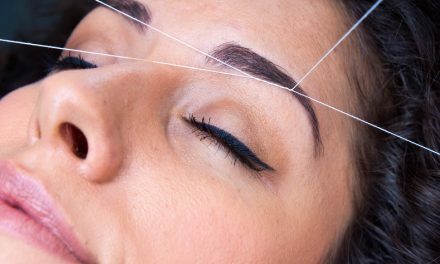 As a general rule you should avoid waxing if you have had a lot of sun exposure or if you have used any aggressive skin products such as acids or chemical peels as this may irritate the skin which means you may experience increased discomfort. Give yourself a week or so after the above before you start waxing. If you are waxing at a salon then they should have steps 3 to 4 covered but be sure to follow Step 2. 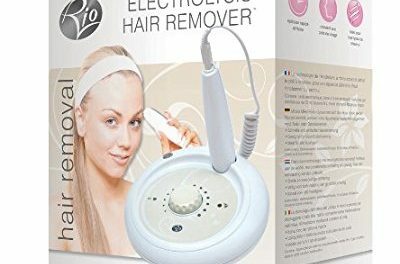 As Exfoliating will not only make the hair removal easier but it will also get rid of dead skin cells and reduce the chance of getting any ingrown hairs. 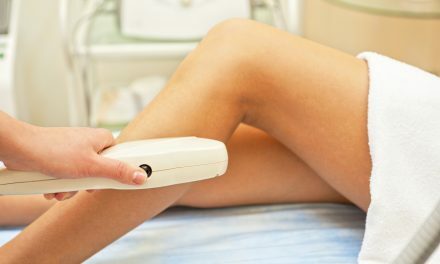 Most people who use waxing as a method of hair removal experience some degree of redness post wax. This normal, even for those who wax regularly. You can overcome this common side effect by preparing the skin well prior to waxing, see our pre-waxing checklist above. For immediate relief apply a cold or ice compress straight after waxing, this can reduce redness or any swelling dramatically. Salons will usually have these to hand for you and if you’re lucky they’ll also apply a soothing lotion to help cool the skin. Ingrown hairs are a common side effect of waxing. An ingrown hair is when the hair grows back into the skin. When waxing is succesful it removes the entire hair from the follicle, however sometimes the hair can break above the skins surface and can curl back around on itself into the skin. Ingrown hairs are most common when waxing areas where the hair is thick or curly or the hair grows in multiple directions which can make it difficult to wax against the direction of hair growth, such as the bikini line or underarms. Salon Waxing is a great choice especially for first time waxers, you remember the first time right? Your first few waxes are likely to be the most uncomfortable as the follicles are at their strongest, over time with regular waxing the hair follicles will weaken and you will find waxing less uncomfortable, not to mention you’ll be well used to it after your first few sessions , who knows you may even start looking forward to those waxing appointments! The great thing about salon waxing is that you are in the hands of a professional who will be able to guide you through your waxing treatment, the best waxing professionals are quick which helps minimise any discomfort and they will also usually apply a calming lotion to soothe the skin afterwards. 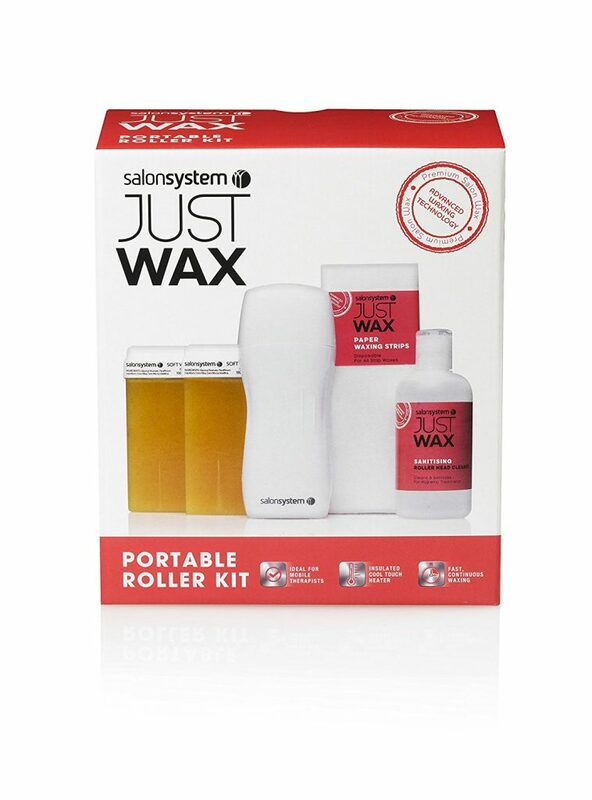 If you don’t fancy visiting the salon, there are many home waxing solutions out there for beginners through to the seasoned waxers. Ideal for waxing virgins and Experienced Waxers alike, Veets Ready to Use Wax Strips are a staple in any home waxing kit. Master the art of pulling away the strip and you’ve got it! 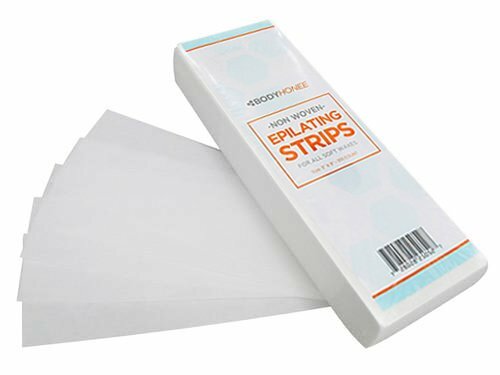 Hassle-free hair removal, you simply rub the strip between your hands to warm the wax slightly before peeling away, its that simple! No wax heaters or spatulas in sight, just you and the strips. 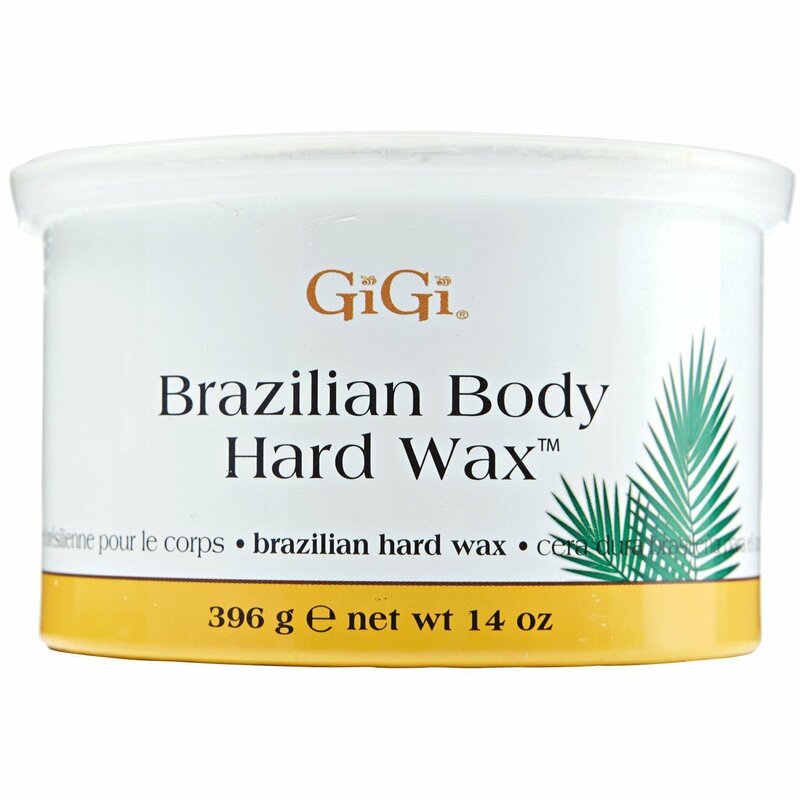 For all you seasoned waxers out there, the GiGi Professional Mini Pro Salon Starter Waxing Kit has everything you need including a Wax Warmer, Multiple Size Strips and Applicators for all parts of the body, post wax lotions and cooling gels plus much more. First introduced in 1972, GiGi has grown to be the No. 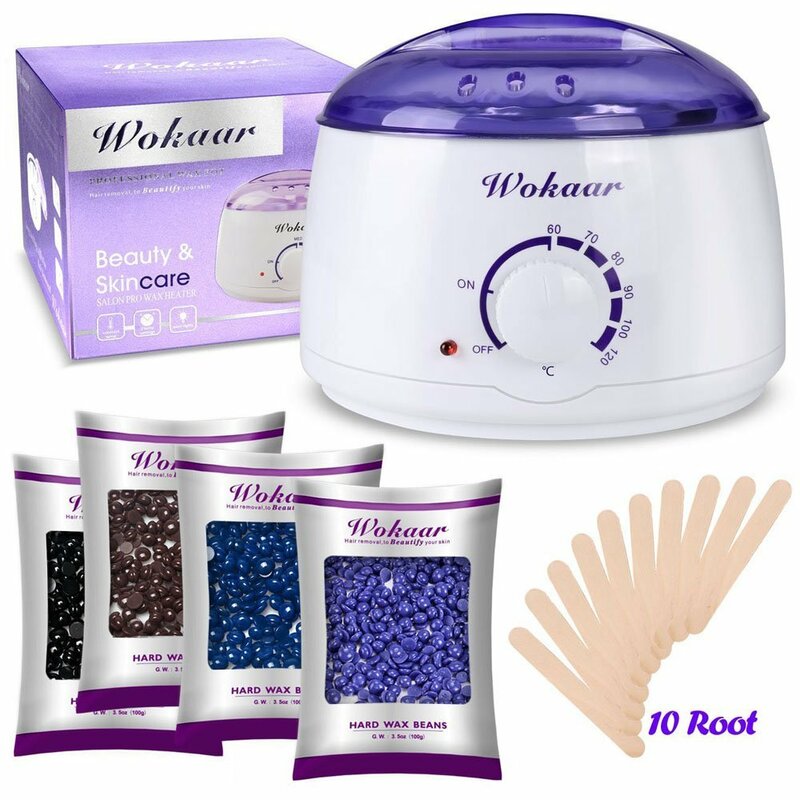 1 selling wax in the world, this professional starter kit does not disappoint, the wax is quick to heat up and is easy to use. The additonal Post Epilation lotion and cooling gels add a pampering touch and leave your skin soft, smooth and perfectly soothed. This is your all-in-one home waxing kit. Sometimes hair can be stubborn, particularly the thicker, coarser hair found in the Bikini area or Underarms. If this sounds familiar and your not getting the results you would like with a regular wax, try a hard wax as it adheres only to the hair and not the skin making it easier to remove coarser hair. 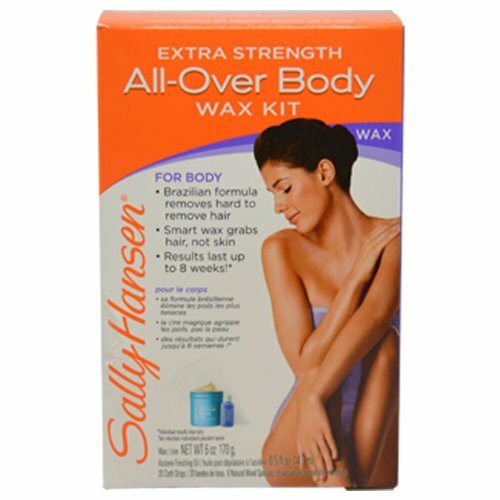 You could also try one of the Sally Hansen extra strength wax kits. 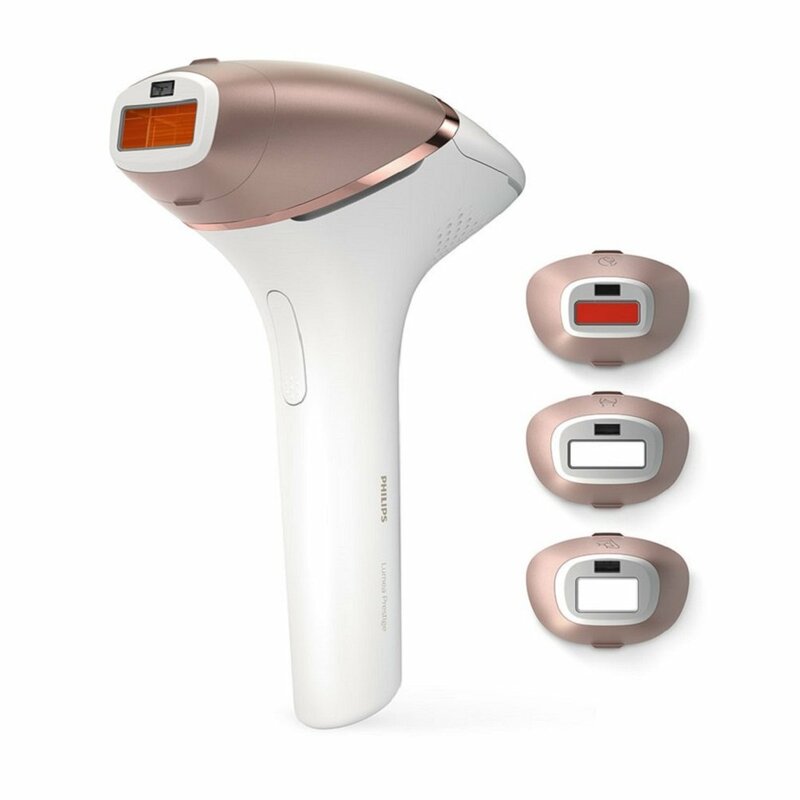 There is a Body Kit and also a specific Brazillian Bikini Waxing and Shaping Kit, both are designed to target the thicker more stubborn areas of hair. So whatever you choose, salon or home, be sure to prepare, choose the right salon or home waxing kit for you and be brave!